(SPOT.ph) If, by some miracle, you were hoping for some much-needed change in this year's Metro Manila Film Festival lineup, you're out of luck. The promising John Lloyd Cruz-Erik Matti film, Honor Thy Father, and Lovi Poe's historical biopic, Lakambini, are still taking a backseat. The roster of films more or less stays the same, except for a few title revisions and changes to the lead actors. For instance, the Ai-Ai delas Alas and Vic Sotto comedy formerly known as Romcom-in Mo Ako is now My Bebe Love. It now also features Alden Richards and Maine Mendoza. Meanwhile, Kris Aquino and Herbert Bautista's movie reunion has the new title Pamilyang Love Love—which will reportedly start shooting in late September. It also looks as though Nilalang will push through, despite reports that said it may drop out of the festival. Cesar Montano will replace Robin Padilla, and he will be joined by Maria Ozawa and Meg Imperial. 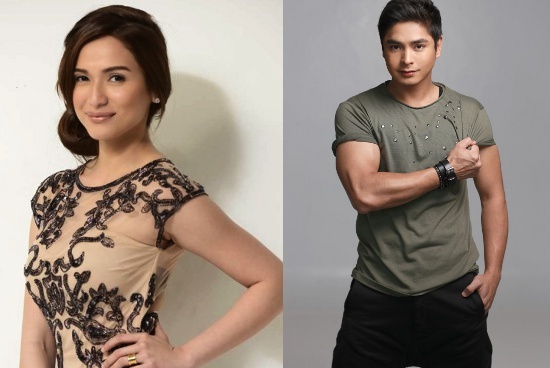 On the rom-com front, Jennylyn Mercado and JM de Guzman's Walang Forever will now also include Derek Ramsay...so maybe it's a crossover? 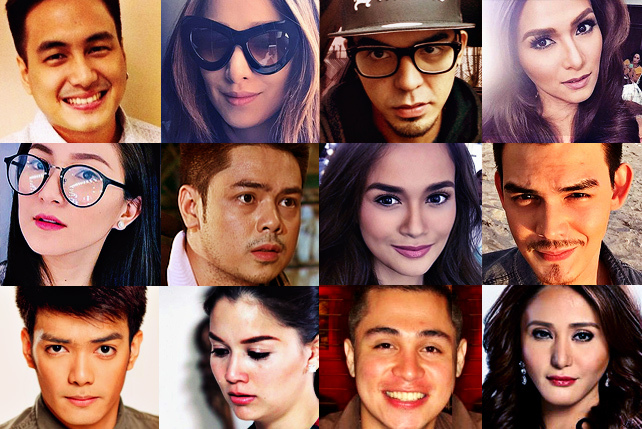 The MMFF starts December 25.